Pasadena, CA is located in Los Angeles County. The city is known for hosting the annual Rose Bowl football game and Tournament of Roses Parade. It is also home to many scientific and cultural institutions, including the California Institute of Technology (Caltech), the Jet Propulsion Laboratory, Fuller Theological Seminary, Art Center College of Design and the Pasadena Playhouse. 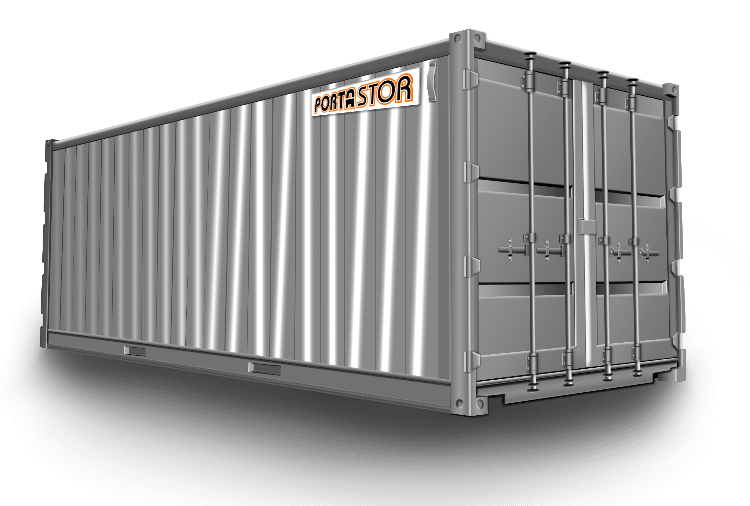 When you need to store documents, office equipment, props, clothing or cleaning supplies Porta-Stor is the best onsite storage company. Our storage containers are weather resistant which will keep any documents or items you need stored extra safe. The containers also use a double lock system, this protects each containers contents from theft. We also provide container relocation within Pasadena or to other locations in our Service Area. 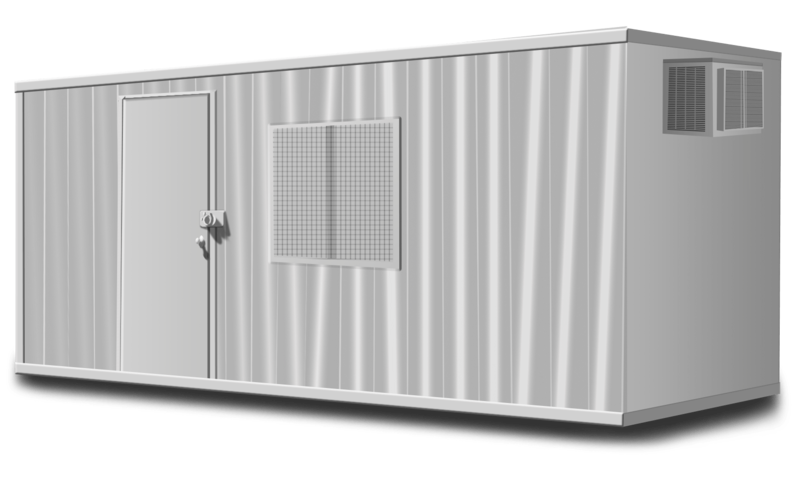 Please Contact Us to rent portable storage containers in Pasadena or ask questions about our container rental, delivery, and removal policies.